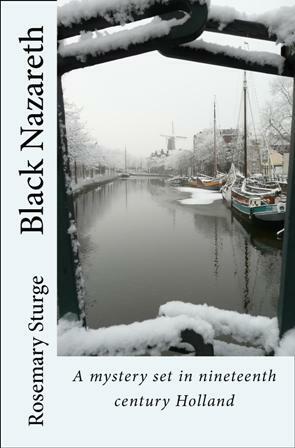 is a mystery set in the 19th century in Schiedam, Holand, the capital of the gin trade. 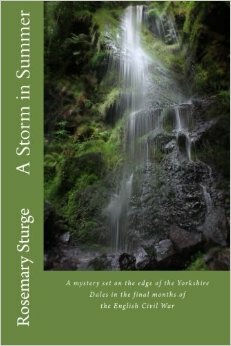 is a mystery set on the edge of the Yorkshire Dales in the final months of the English Civil War. 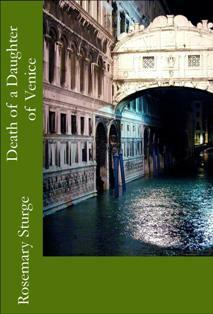 is set in the Pieta Orphanage at the time when Vivaldi was writing music for them.